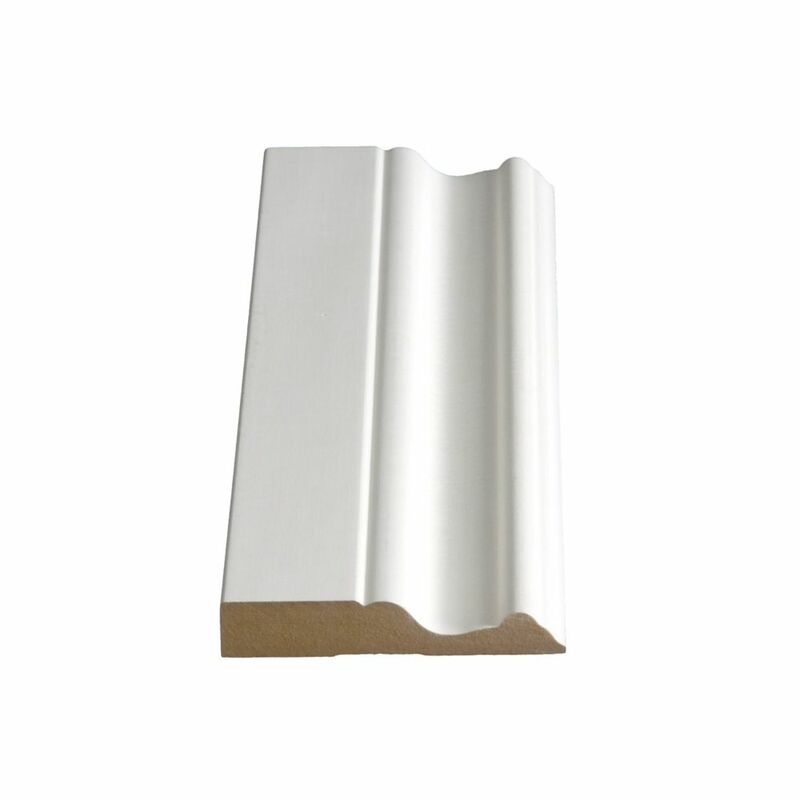 Product Dimensions: 5/8 inch x 3-1/4 inch x 8 Ft.
Used for trimming inside and outside window and door openings. Alexandria Moulding Painted Fibreboard Decosmart Casing 3/8 In. x 2-1/4 In. x 8 Ft.
Alexandria Moulding Primed Fiberboard Casing 3/8 In. x 2-1/4 In. Alexandria Moulding Primed Fibreboard 356 Col Casing 3/8 In. x 2-1/4 In. x 7 Ft.